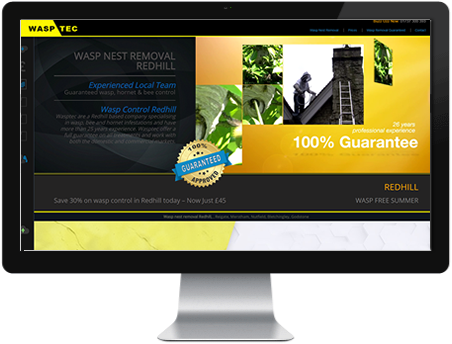 Wasp Nest Removal Redhill are a local company supplying the commercial and domestic markets with safe, humane and fully licensed bee, hornet and wasp control solutions. Wasptek have been treating wasp nests for over 27 years and have the necessary experience to treat any sized colony quickly and effectively. Wasp Nest Removal Redhill cover a 10 mile radius of all RH1 postcode areas and supply a technician the same day you call to allieviate the issue promptly. Wasptek can also remove hornet nests, Asian and European and also bee swarms. A swarm of bees can usually be collected and placed into a local beekeepers hive. If you have a swarm of bees, hornets or wasps residing nearby then call us today for free advice and a speedy response or visit our website at Wasp Nest Removal Redhill. Local pest control service in Reigate providing both domestic and commercial pest removal. 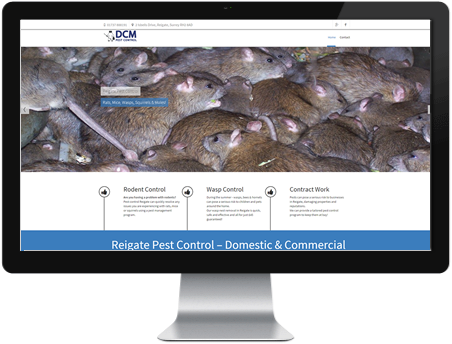 We control rodent infestations as well as wasp nest removal and mole control.